When I dusted off my Instagram account and went from clouds and stickmen drawings to The Catholic Mama, one of the first accounts I followed was Leah Moler’s @LifeAsLeahKnowsIt. 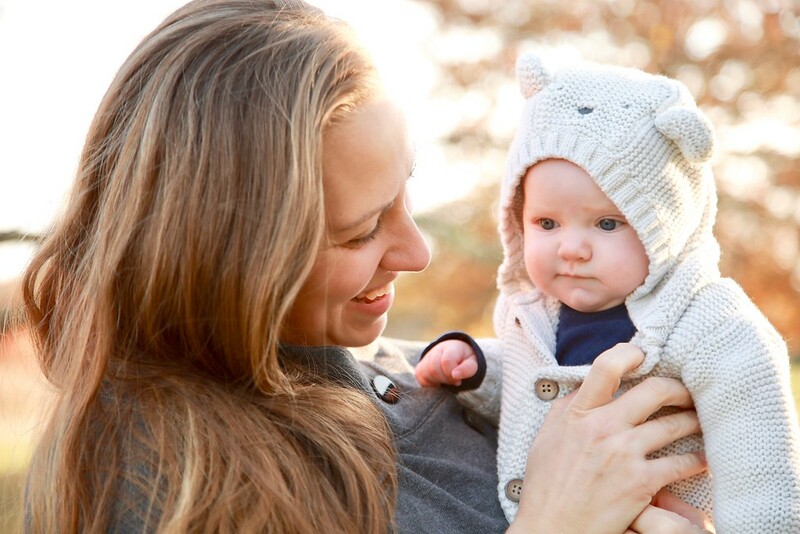 After following her for about two seconds, I wanted to have her on the podcast to talk Catholic apologetics and about evangelizing on social media…which is exactly what we did recently, and I had a blast. Smart, funny, and a whole lot of fun to talk to, she was awesome to have on the show. 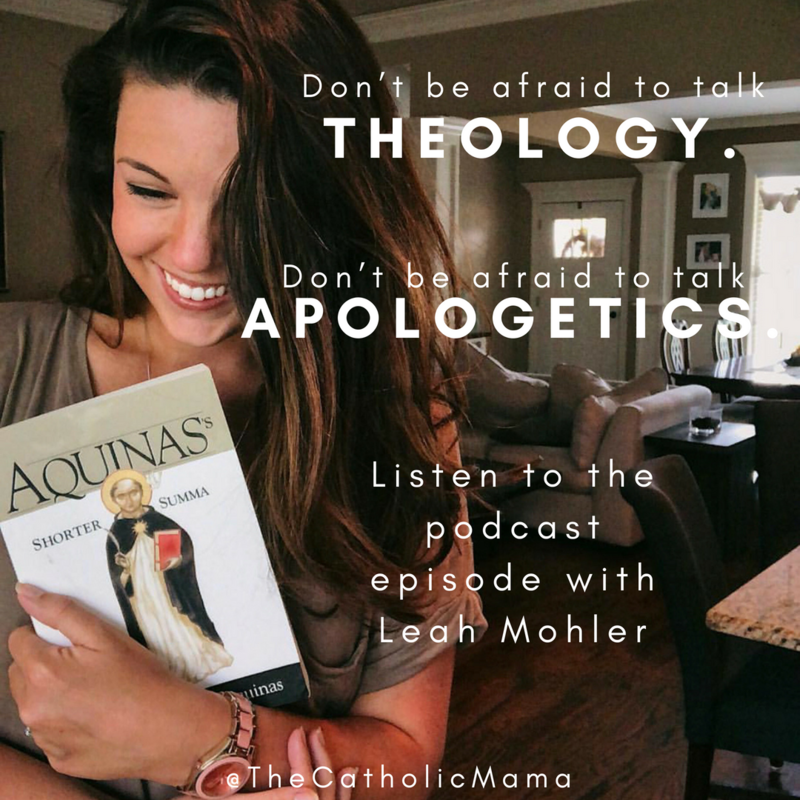 A former non-denominational Christian, Leah is full-on Catholic with a mind towards the study of reason, logic, theology, and philosophy, a trend many Catholics are spearheading a return to within the faith. You can listen to the episode here or head over to iTunes, Stitcher, or Google Play to listen. Like what you hear? 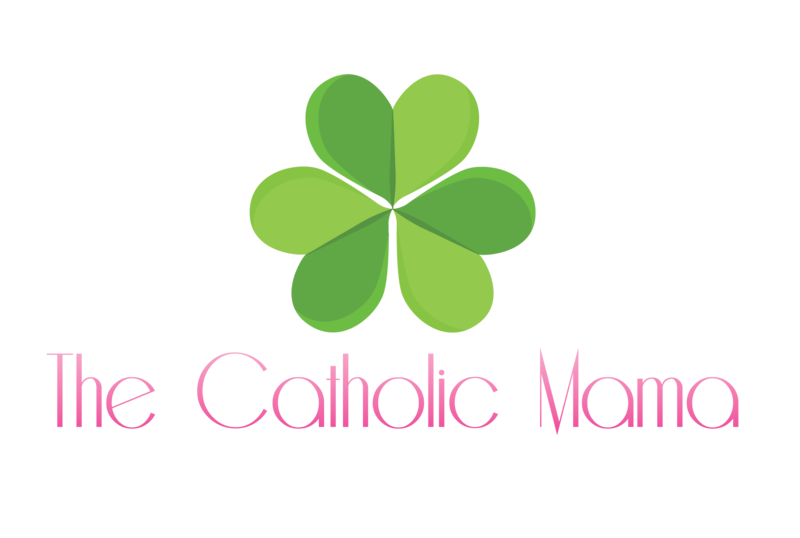 Then don’t forget to subscribe and leave a nice review for The Catholic Mama podcast. 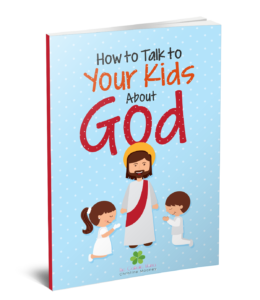 That way you won’t miss an episode and you’ll also help spread this little ministry. Find Leah on Instagram and her blog. Next PostEP 14: Are We Living in a Wicked Age? Word on Fire: Can You Be Moral Without God?